Republican members of the state Senate unanimously re-elected Senator Len Fasano (R-North Haven) to serve as Senate Leader for the Republican caucus, and Senator Kevin Witkos (R-Canton) to serve as deputy leader. Sen. Len Fasano represents the 34th Senate District communities of Durham, East Haven, North Haven and Wallingford. He has served as a state Senator since 2003 and was first elected to serve as Senate Minority Leader in 2014. Senator Fasano is the President and Founder of Fasano, Ippolito, Lee, & Florentine, a law firm in New Haven. He is also an East Haven business owner. Senator Fasano has spent all of his life in New Haven and surrounding communities. He has three adult children and currently resides in North Haven with his wife, Jill. 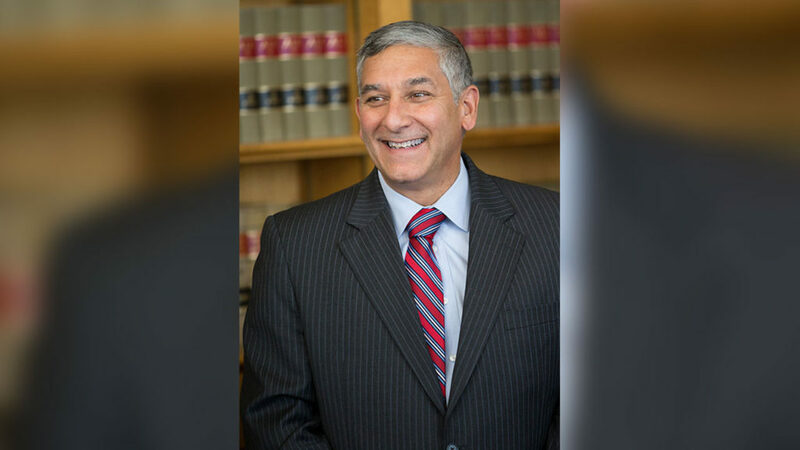 For more information about Senator Fasano, click here. 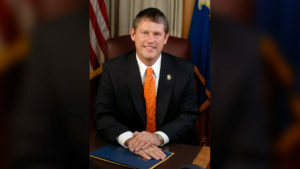 Sen. Kevin Witkos, who will continue to serve as Senate Republican Leader Pro Tempore, was reelected to his fifth term in the state Senate this year representing the 8th Senatorial District, which includes the communities of Avon, Barkhamsted, Canton, Colebrook, Granby, Hartland, Harwinton, New Hartford, Norfolk, Simsbury and Torrington. Prior to being elected to the state Senate, Senator Witkos served three terms in the state House of Representatives. He currently works for the Community Relations division of Eversource after a 28-year career in law enforcement including serving as a sergeant in the Canton Police Department. Sen. Witkos along with his wife Esther are the owner/operators of Wilson’s Pub in the Collinsville section of Canton. For more information about Sen. Witkos, click here.